This week I got to chat with the coach of coaches, Hayden Wilson. Hayden is a business coach, podcaster, speaker and published author. 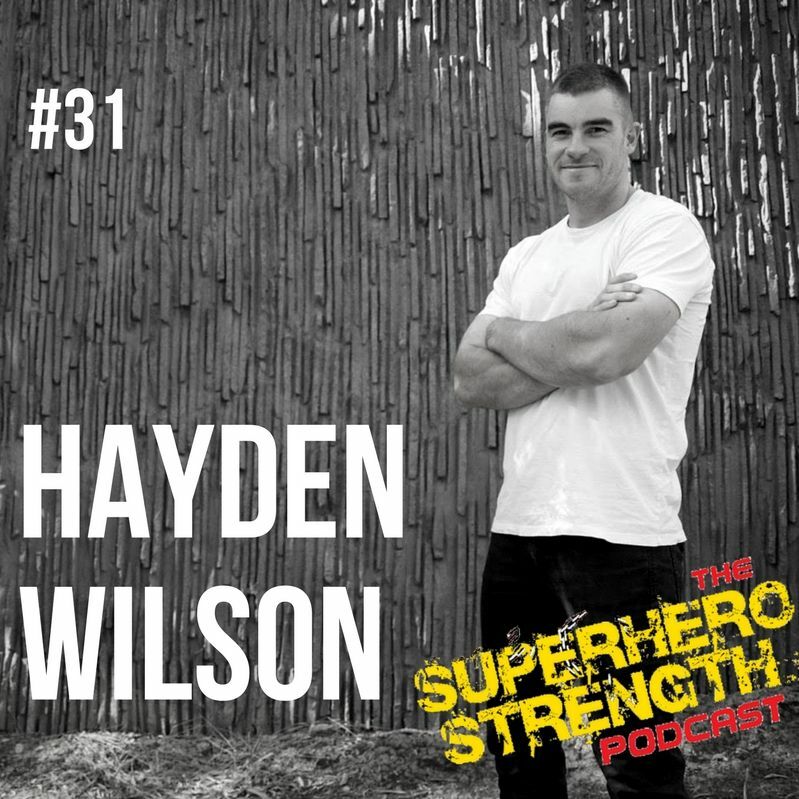 I have known Hayden for a few years now and he has actually been instrumental in my own personal & professional development, plus the creation of this here podcast! Hayden tells his origin story beginning in country Victoria, Australia all the way to working with top Australian & international coaches & business mentor's. 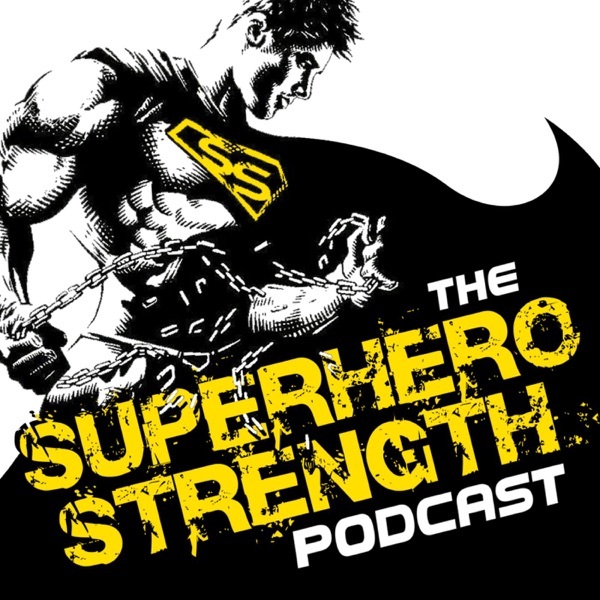 If you have every dreamed of becoming 'more', then listen to this awesome episode and then ask yourself the question, "why not me?" Stick around to the end of the podcast to find out how you can win a copy of Hayden's fantastic book "Why wait to be great"!